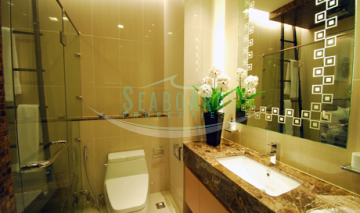 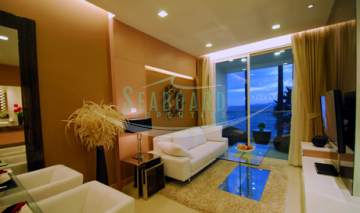 This 1-bedroom resale apartment in The Palm Condominium is on the 2nd floor in building A and offers great sea, pool and garden views even from this low floor. In fact from just this 2nd floor it really does feel like you are living directly on the beachfront, which is an experience you don’t get with the high floor units. 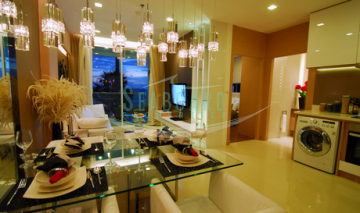 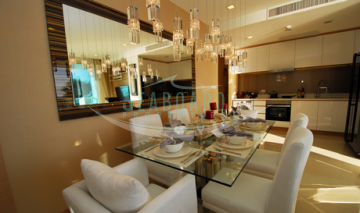 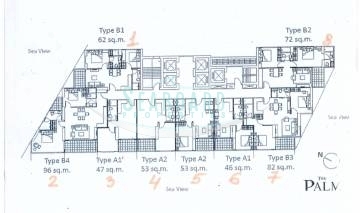 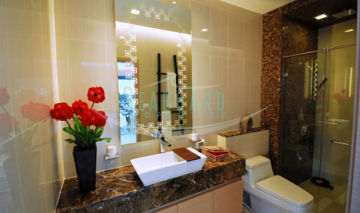 The Palm Condominium boasts exciting facilities that you would expect from a 5-star development. 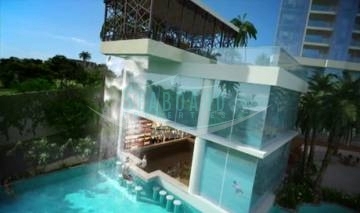 The enormous multi-level infinity pool with integrated in-water pool beds, water slide and a fully equipped swim-up pool bar and restaurant, will keep you refreshed if sun-worshipping is your thing. 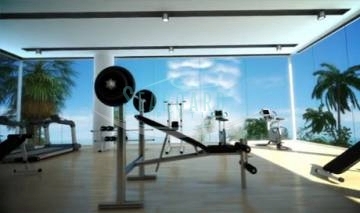 An extensive fitness center will help you unwind, where a featured water-wall can be enjoyed from within the fitness center plus there will be a clubhouse, children’s play area, multi-areas for relaxation and a resort designed open lobby will help to make your experience that little more special. 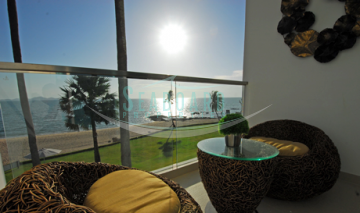 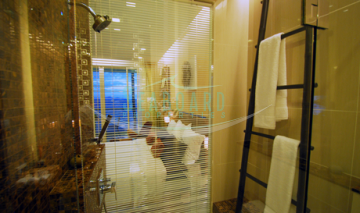 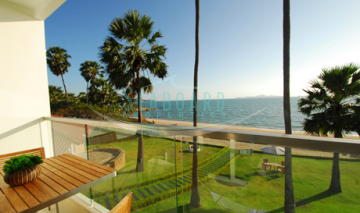 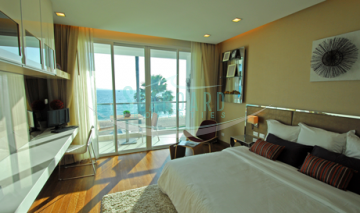 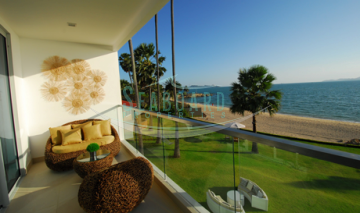 This 2nd floor unit is a total of 46m² and comes complete with a fully fitted Western kitchen, built in furniture, Eco air conditioning and the sea-view balcony. 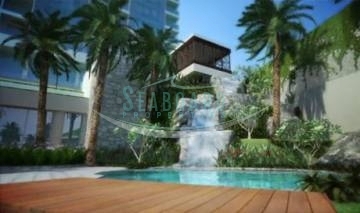 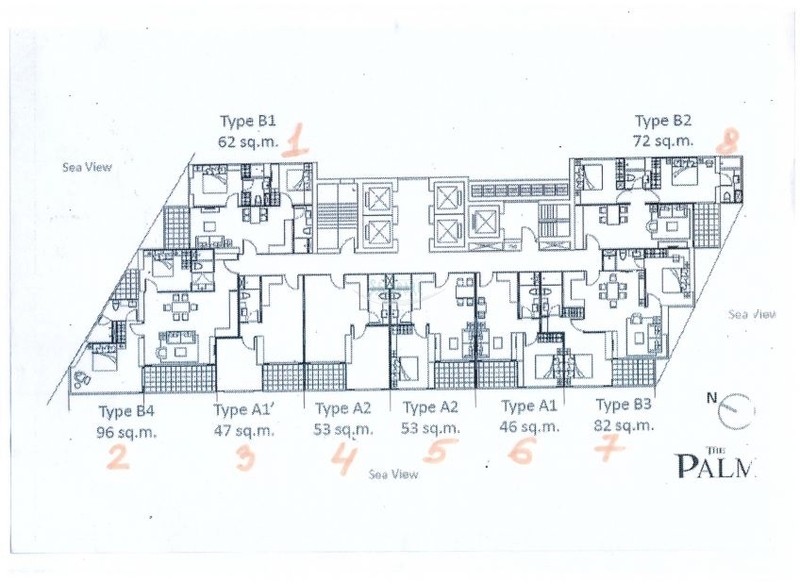 The Palm Condominium is due for completion in 2016 and this property is held within the Foreign Name quota.